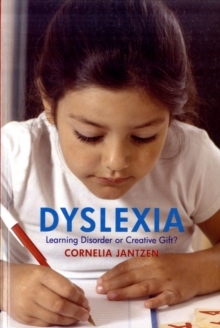 Dyslexia has long been known as a learning difficulty that primarily affects literacy skills. 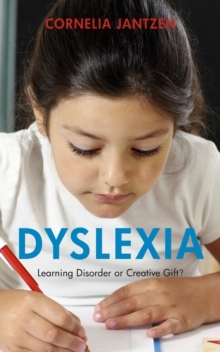 Increasingly, however, researchers and professionals working with dyslexia suggest that it is less a disorder than a sign of specially gifted people. People with dyslexia often have a highly developed imagination and a unique way of perceiving things. They frequently have above average intelligence and are highly creative, provided they are supported and nurtured by parents and teachers. In this book Cornelia Jantzen explores the basis of this radical viewpoint. Throughout, she provides many practical examples which explore the different aspects of dyslexia, and can give parents and teachers confidence in dealing with the challenges that it presents. This is a helpful and encouraging book for anyone looking for new insights into the enigma of dyslexia.